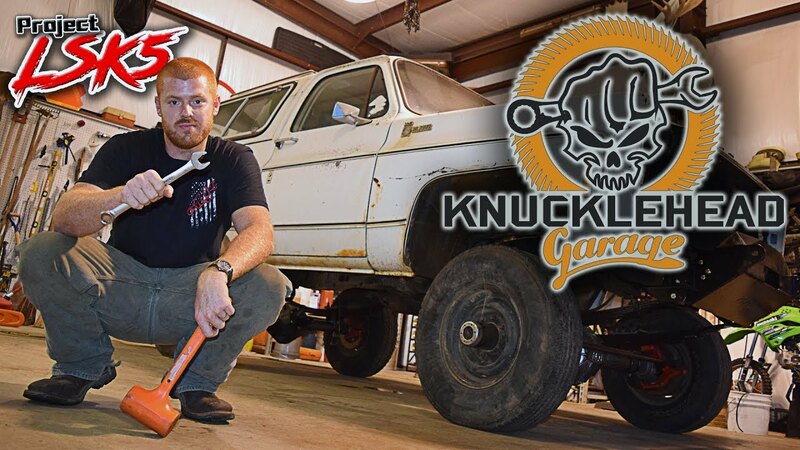 On this episode of Knucklehead Garage we introduce you to an all new project. That’s Right, I bought a Jeep! This 2008 Jeep JK Unlimited was purchased at insurance auction as a not running flood vehicle. We are calling it Project Mall Crawler. I couldn’t let Carter have all of the fun and his LSK5 project is taking way to long anyways. So now that I have a project the question is how should we build it? Maybe swap some tons under it and do an LS swap. Or maybe we could build it in stages starting with a mild lift and 35″ tires. I’ve never owned a Jeep much less and JKU so we have no idea on how well they do off road stock. First thing is first. Let’s test the bone stock JK off road capability. What better place to test it out than Busted Knuckle Off Road Park in Stevenson, Alabama? We started off on the powerline trail. Remember this is a bone stock JKU. All we have done is air the stock street tires down to 15 psi. It walked up pretty much everything we pointed it at. I kept asking Carter if he thought I could make it. He would say no and I would proceed to one shot it. This Mall Crawler has already hit more off road trails than most of the ones you see out on the road. We were pretty rough on this mall rated Jeep and it impressed us. Let us know how you would like to see us build it. LS Swap on 40s or small lift and 35s. Tell us in the comments. Check out Carter’s LSK5 Project. 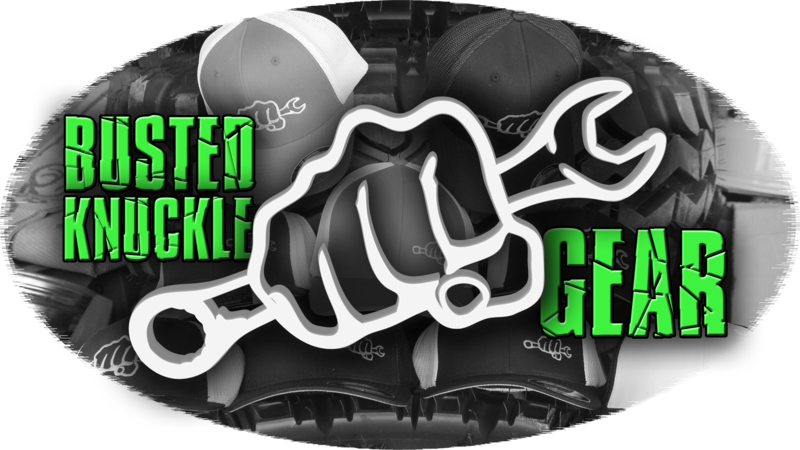 Head over to the Busted Knuckle Store and get some Knucklehead Merch.